Why is the Balkan Peninsula important for the Stability in Europe? What is the NATO Deployable Forces - DF? 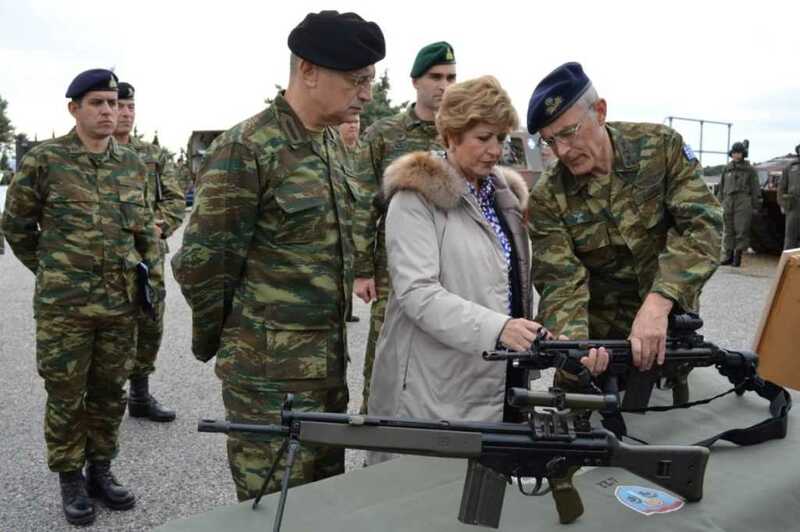 From Sunday 18 November to Tuesday 20 November 2018, the Deputy Minister of National Defence Maria Kollia-Tsaroucha, accompanied by the Chief of Hellenic Army General Staff Lieutenant General Alkiviadis Stefanis, visited Formations, Units, Services and Surveillance Outposts in D Army Corps Area of Responsibility. The entire press release of the Ministry of National Defence follows.